President Donald Trump took to Twitter on Friday evening to once again take shots at “Fire and Fury” author Michael Wolff — and former White House strategist Steve Bannon. Trump retweeted a parody cover of the book that the Republican Party had tweeted earlier Friday, and used it as a springboard for his latest criticisms — and calling Wolff “a total loser” and saying Bannon “cried when he got fired” and has been “dumped like a dog by almost everyone” since leaving the White House in August. 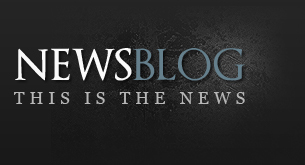 “Real factual errors … makes you wonder about the overall content,” notes a CNN reporter. 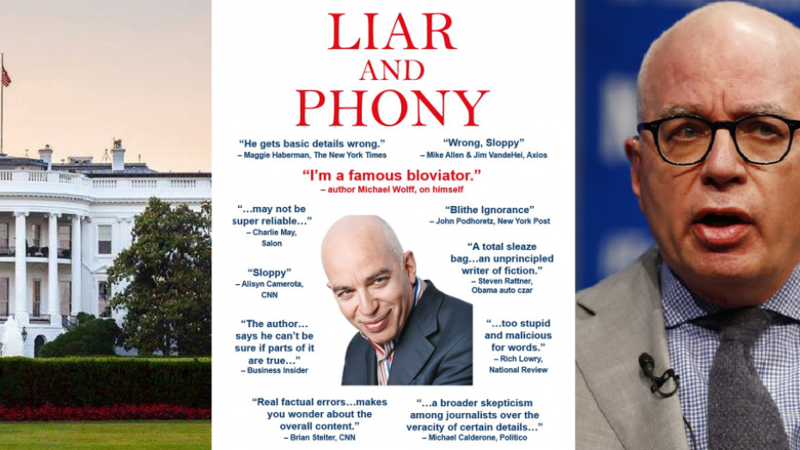 In recent days Trump has unleashed a series of tweets attacking Wolff and the content of “Fire and Fury: Inside the Trump White House,” which went on sale Friday. 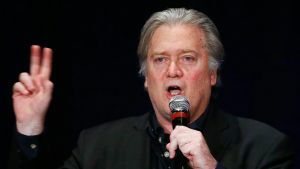 Trump has also targeted Bannon, whose trash-talking of the president and his family have sparked the media frenzy surounding the book’s release. 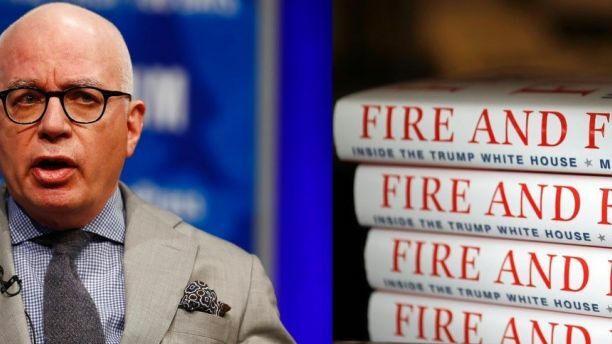 The book’s Friday release was moved up from an original Jan. 9 release date, in part because of the swirl of publicity and in part because Trump’s legal team has demanded that the publication and release be halted. In addition, the date was pushed up “due to unprecedented demand,” a spokesman for publisher Henry Holt and Company told Fox News in an email. “Well, now that collusion with Russia is proving to be a total hoax and the only collusion is with Hillary Clinton and the FBI/Russia, the Fake News Media (Mainstream) and this phony new book are hitting out at every new front imaginable. They should try winning an election. Sad!” Trump tweeted Friday morning. Is ‘Fire and Fury’ fact or fiction? The author said he stands by his work. Among some of the claims in the book, Wolff writes that candidate Trump told his wife Melania there was no way he would win the presidential election, and that the president and first lady spend relatively little time together. 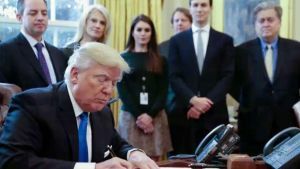 Fox News’ Brooke Singman, Alex Pappas, Bill Mears, NuNu Japardize, Kristin Brown, Ryan Gaydos and the Associated Press contributed to this report.